The 3rd Business Ecosystem Gathering hosted by Havelsan was held in Ankara with the theme ‘Strong Cooperation for a Strong Turkey’. 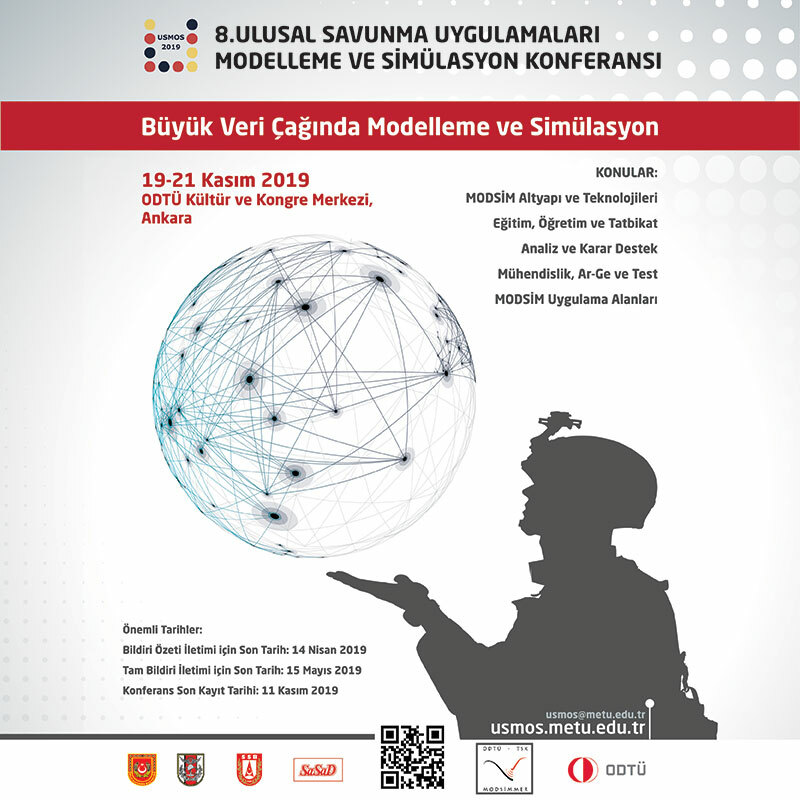 Numerous executives and representatives of the Major Industry companies, SMEs and Sub-Industry companies attended the event where presentations on Havelsan’s business ecosystem and implementations of the company in procurement processes, KOSGEB (Small and Medium Enterprises Development Organization) Grants and Incentives, SSM (Undersecretariat for Defense Industries) EYDEP Project approaches and standby credits were shared with participants. After the presentations, the most successful suppliers from various categories were awarded. Following the lunch break, negotiations under many different titles were held with the suppliers at 26 tables within the framework of bilateral cooperation. The opening speech of the 2nd Havelsan Business Ecosystem Gathering on 8 December 2017 at the Bilkent Hotel was delivered by Havelsan’s General Manager Mr. Ahmet Hamdi Atalay. 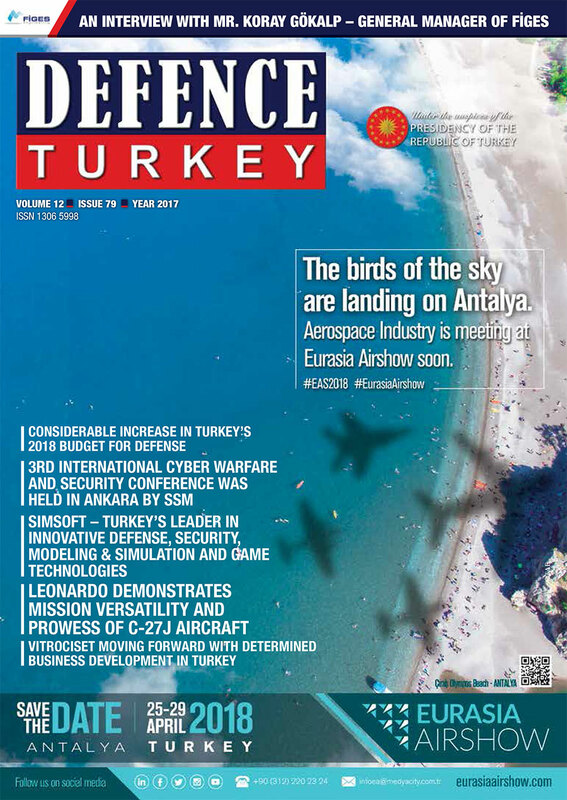 Noting that within the scope of the vision for 2023, they identified to create a Havelsan with a turnover of $1.5 billion that exists amongst the top 100 companies of the worldwide defense industry as a strategic target for themselves, Mr. Atalay added that while reaching that size, they planned to achieve 1/3 of their turnover from the defense industry, 1/3 from civilian activities and the remaining 1/3 from foreign sales. Prof. Uzkurt shared the details of the support packages they prepared with the participants and said, “We named one of the two support programs I mentioned earlier as the strategic product support program. Here, we want the byproducts or final products we import to be with a high level of technology, medium-high technology and especially in manufacturing industry. In the event that these products are manufactured in Turkey by our domestic and national companies, we will be providing a support up to 5 million Turkish Liras (est. $1.31 million). A part of this support program that could be supported 100% is composed of machinery and equipment expenditure and software expenses. Following the presentations, the Supplier Award Ceremony was held. This year, for the first time, the award for the longest standing cooperation, performance development award, competitive approach award, technology development award, qualified cooperation development award and promising technology company award were delivered by Havelsan.